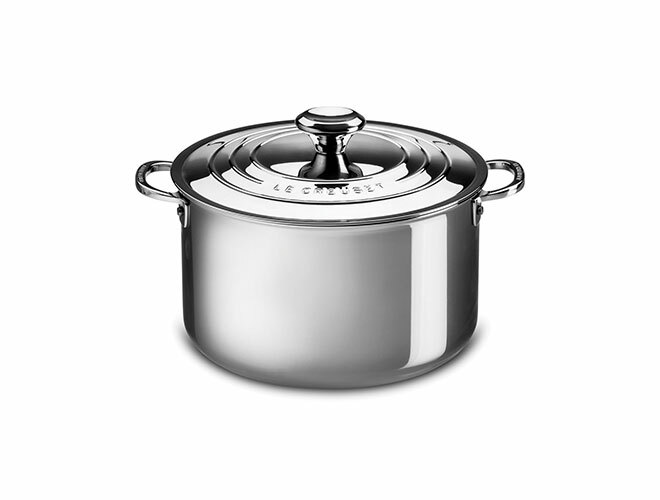 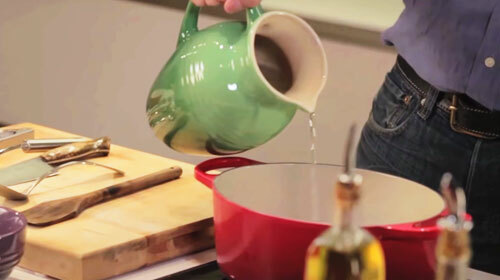 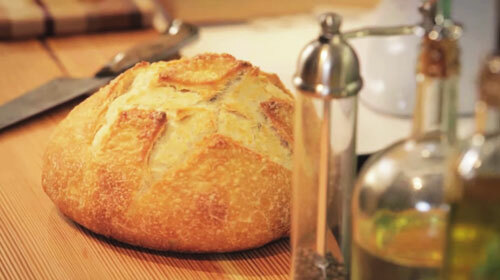 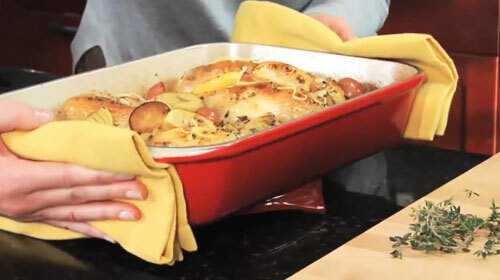 The Le Creuset Stainless Steel Casserole is ideal for stews, stock, chili and other moist-cooked dishes. 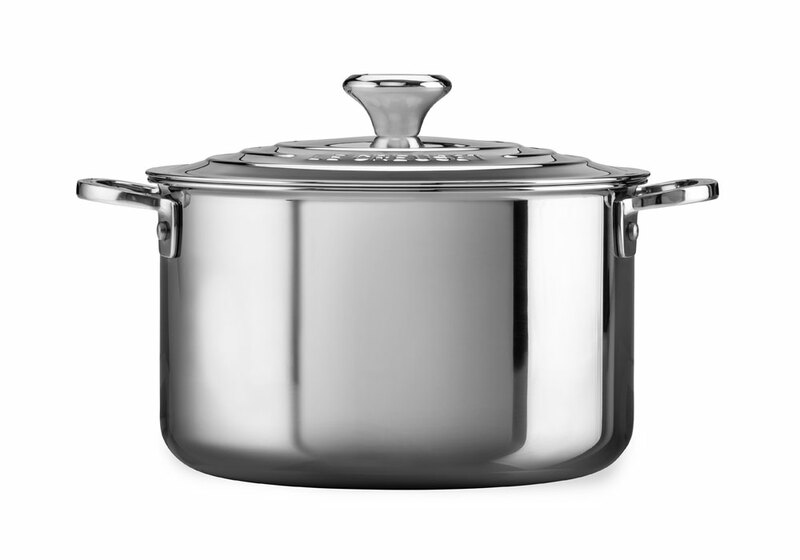 Introducing the world's most colorful stainless steel cookware. 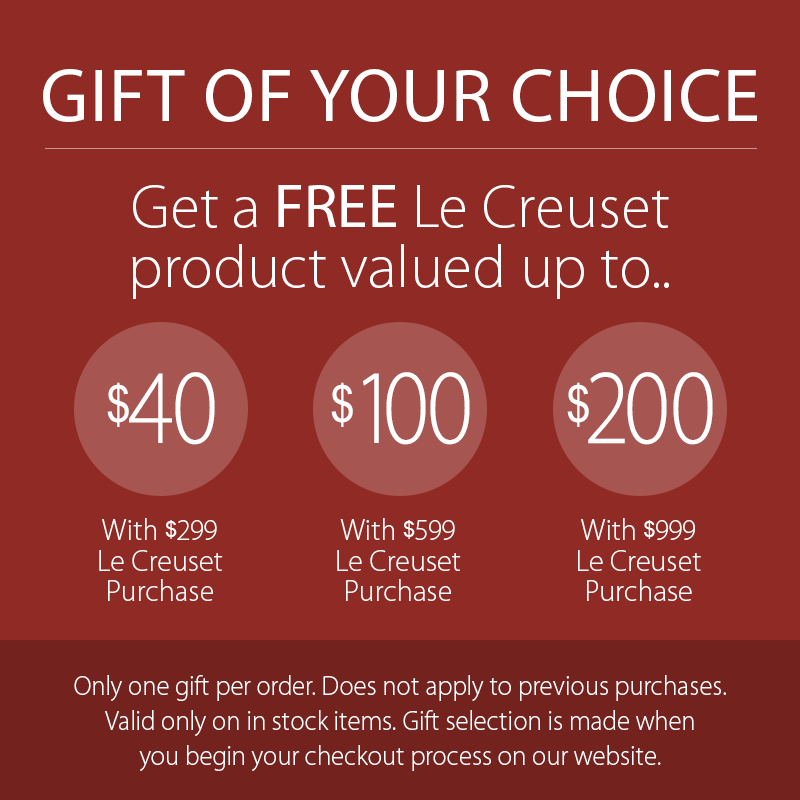 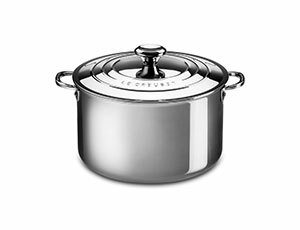 Le Creuset combines the heritage of European craftsmanship, the performance of brilliant design and the passion of cooking in an exceptional new stainless steel collection. 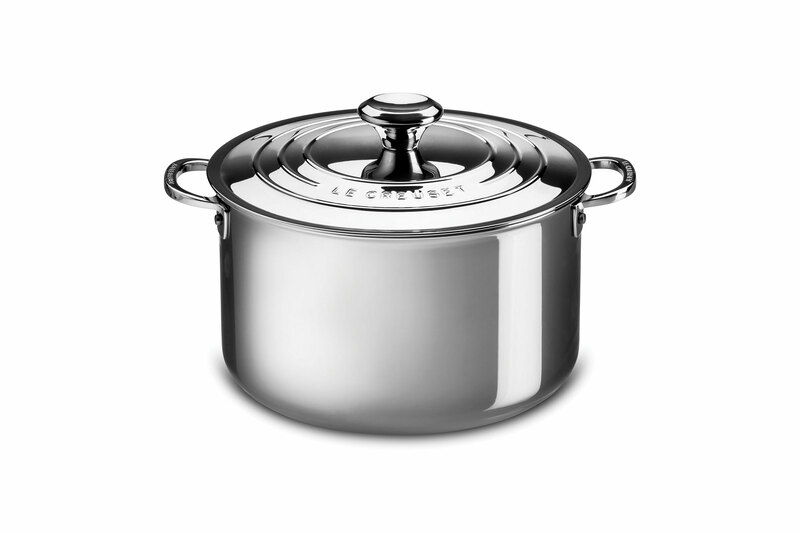 Made in Europe from premium, professional-grade stainless steel, the proprietary metal blend resists pitting, pocking and scorching over time, providing a light-catching luster that reflects Le Creuset's signature rainbow of colors. 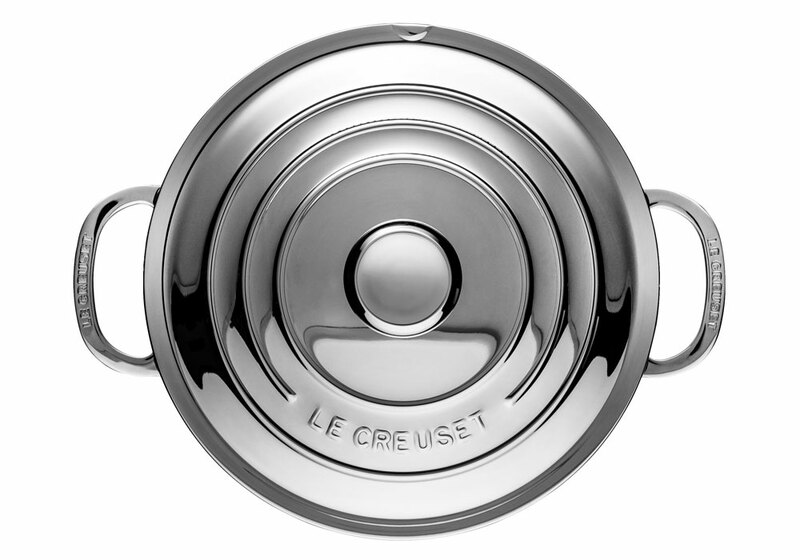 The triple-layer construction ensures even heat conduction and distribution, while the triple-ring lid detailing mirrors Le Creuset's iconic design heritage. 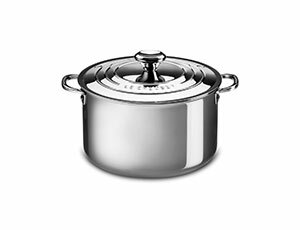 Made in Portugal, lifetime warranty.